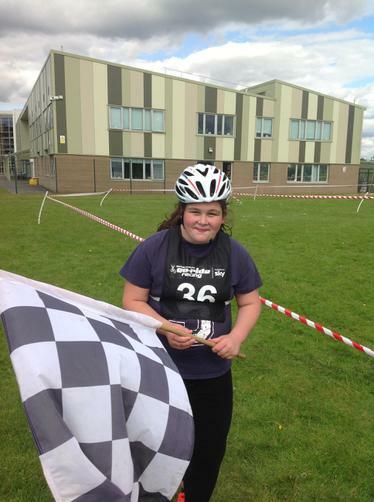 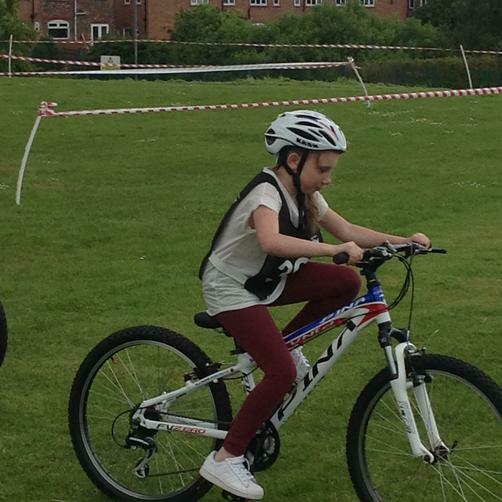 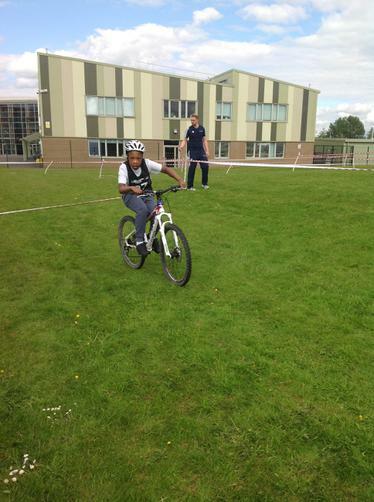 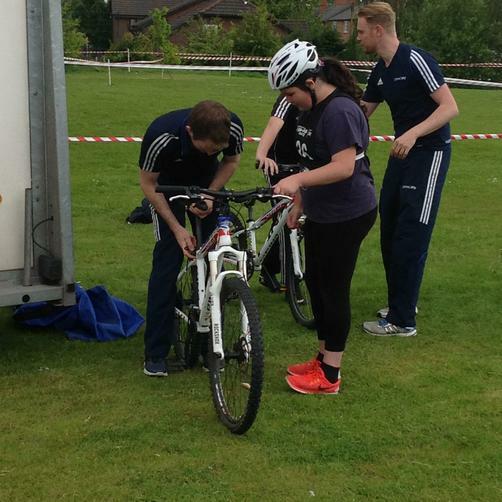 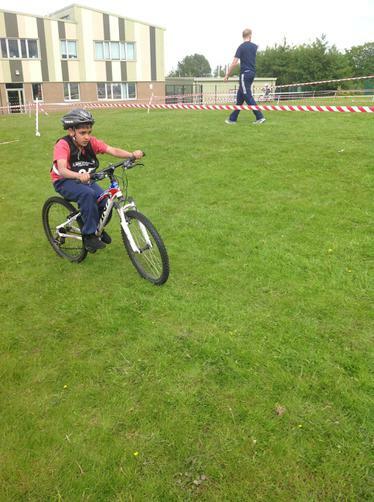 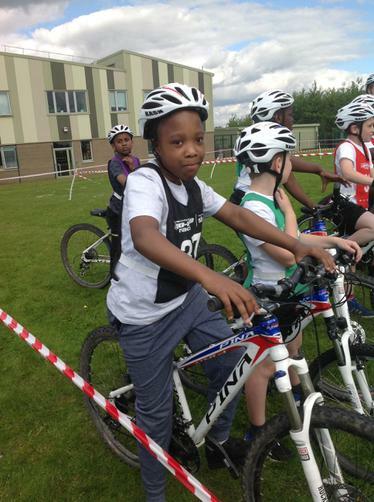 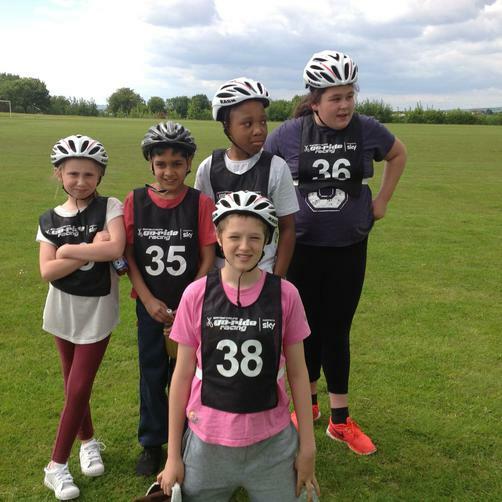 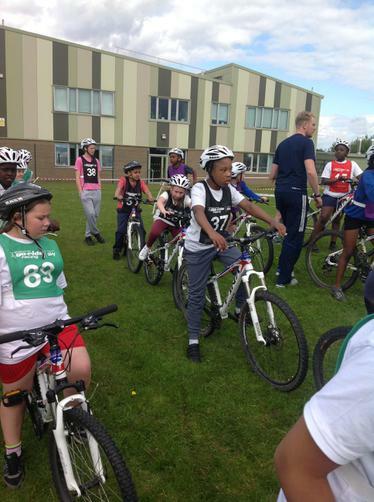 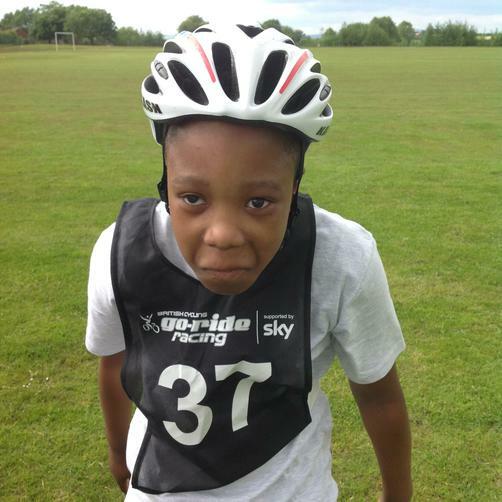 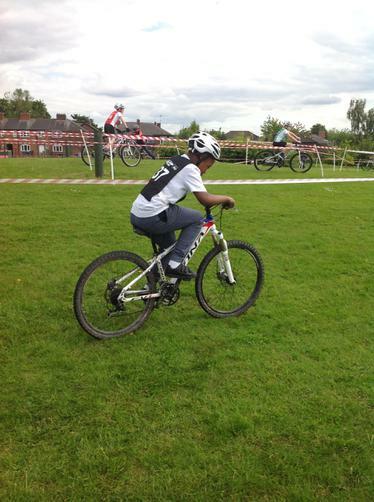 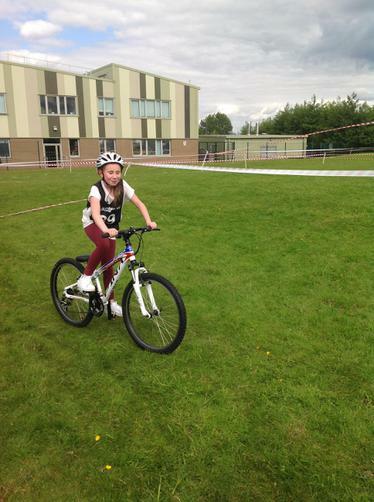 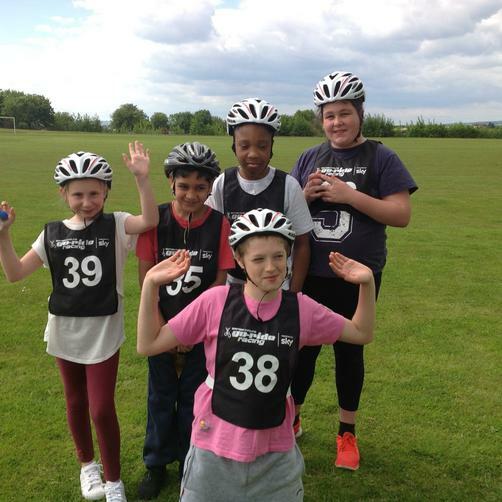 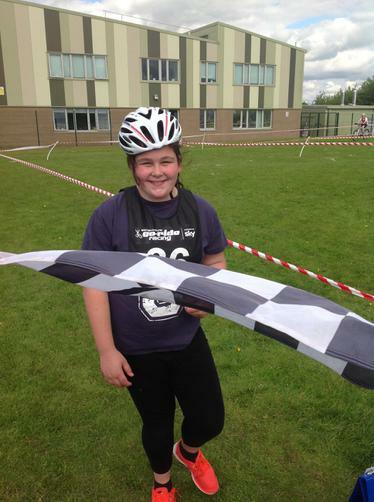 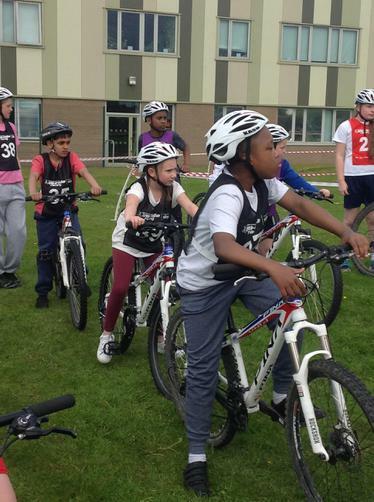 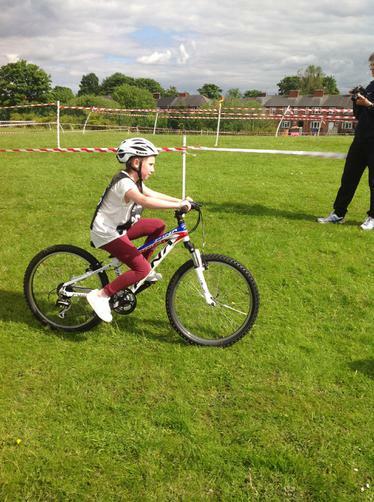 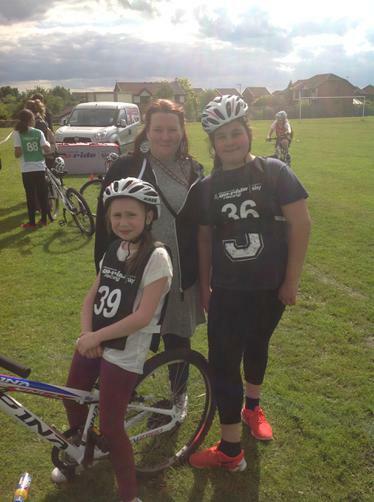 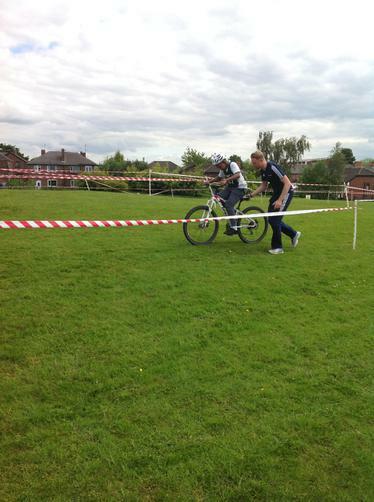 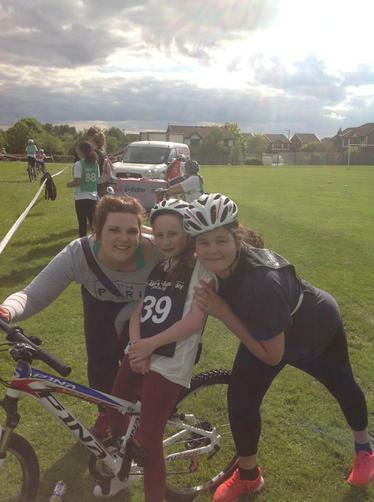 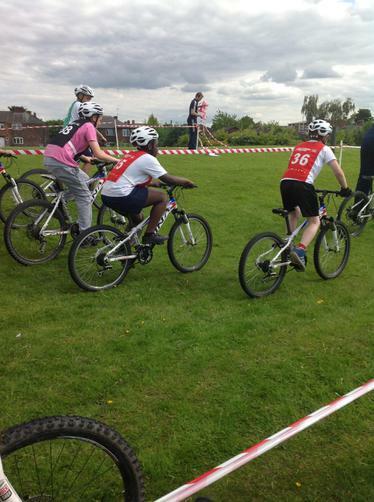 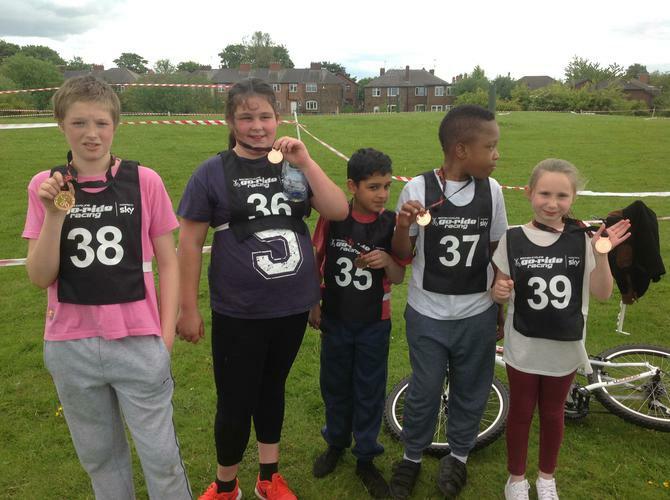 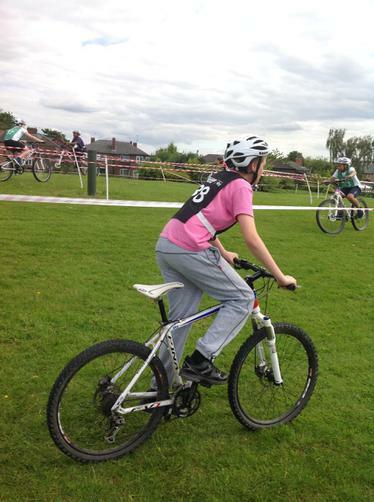 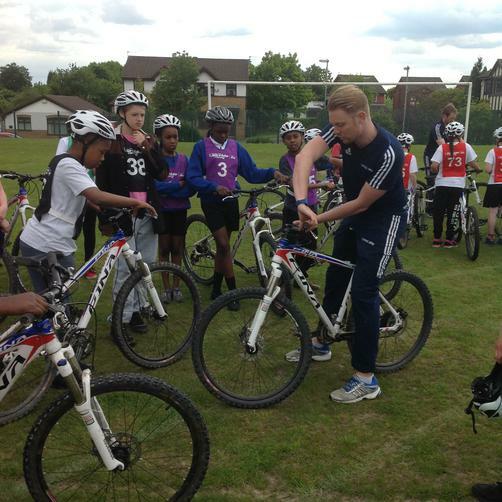 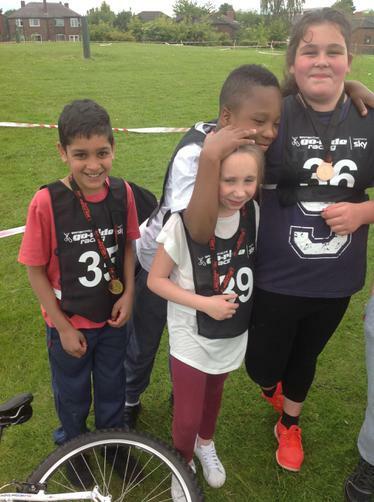 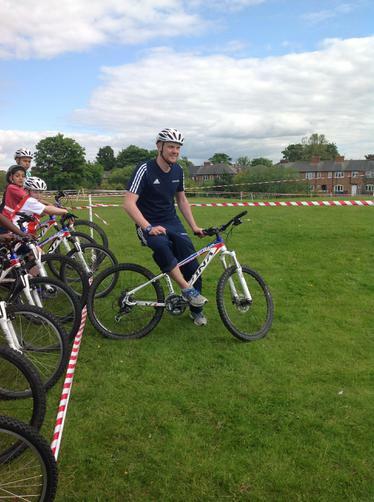 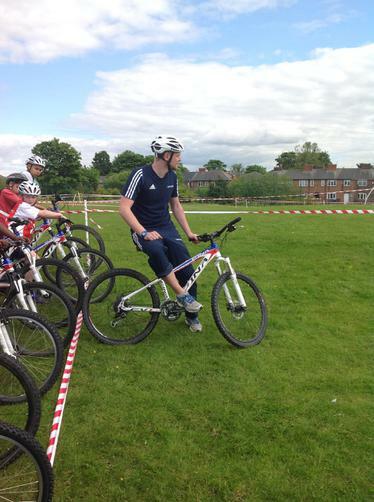 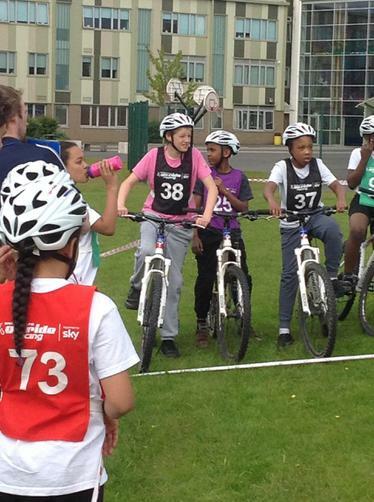 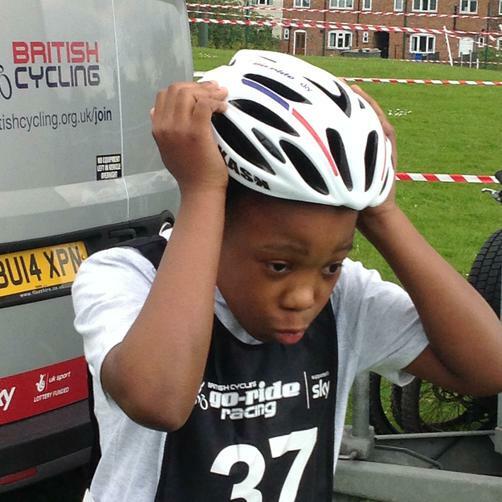 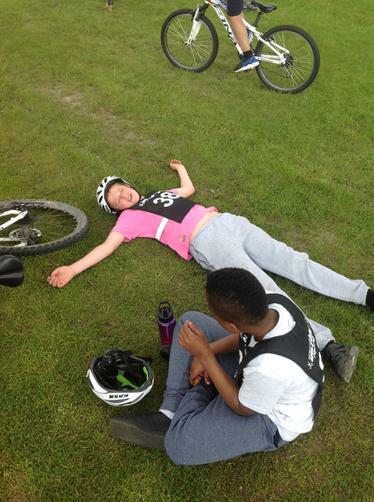 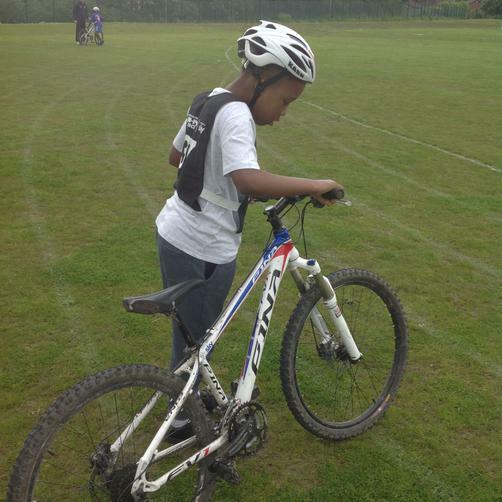 On Tuesday 9th June, 5 children attended the British Cycling Mountain Bike competition at Our Lady's RC High School. 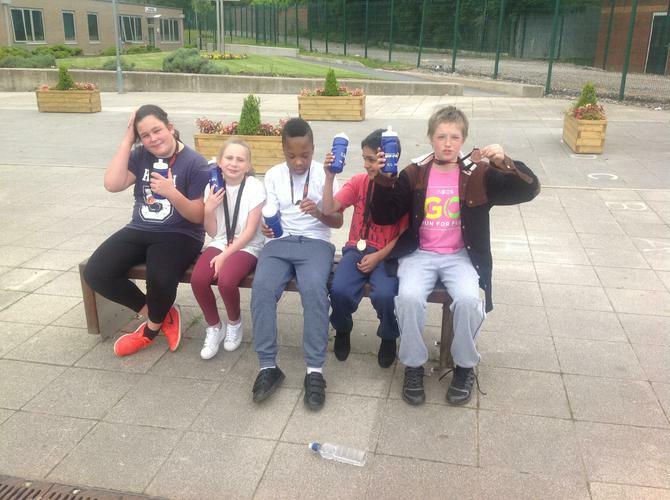 Alens, Ellie, Elijah, Ibrahim and Abi were a credit to themselves and the school and they should be really proud of their achievements. 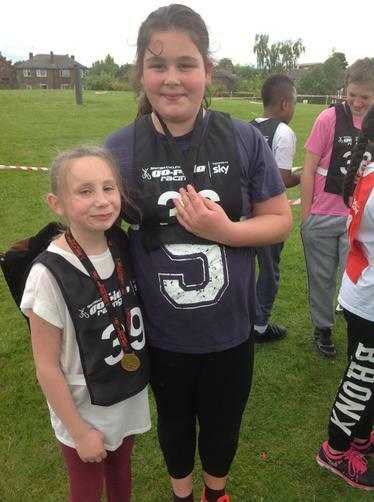 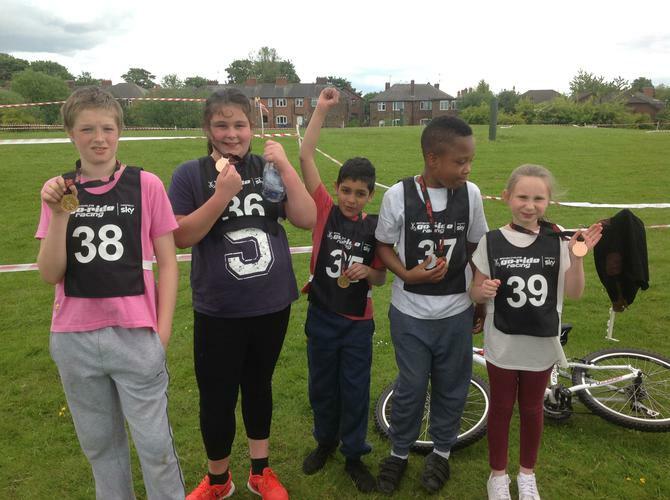 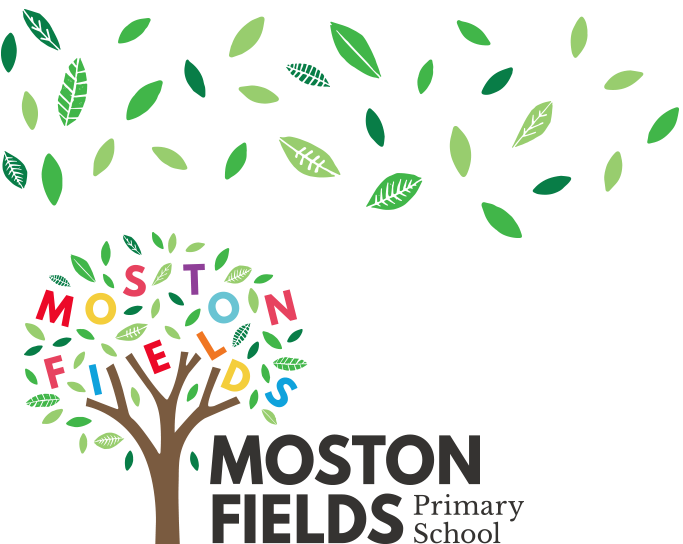 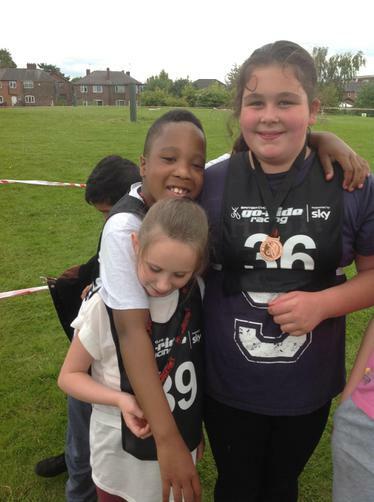 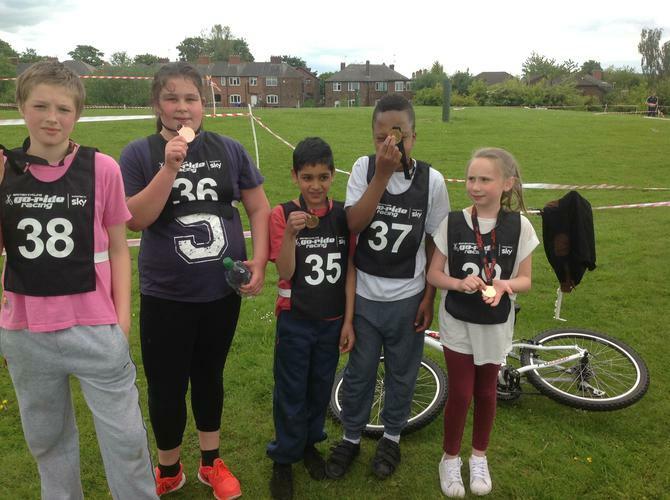 We arrived back at Moston Fields with 5 beautiful bronze medals.